Why it matters: Qualcomm's continued investment in dedicated wearable technology can only be seen as a good sign for an industry that has largely failed to meet expectations. 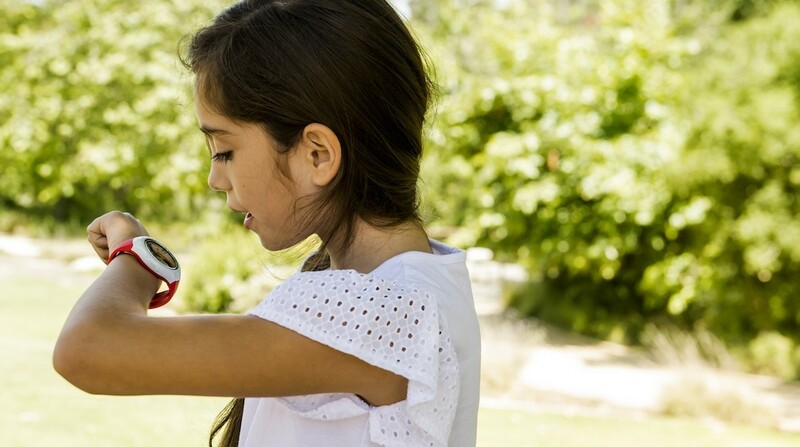 Qualcomm at Mobile World Congress Shanghai this week announced its first platform designed specifically for 4G connected smartwatches for kids. The Qualcomm Snapdragon Wear 2500 is based on quad-core A7 processors and Adreno-class graphics and features the company’s fifth generation 4G LTE modem. It offers up to 14 percent longer battery life compared to previous iterations, we’re told, and supports up to a five-megapixel camera. The new Wearable PMIC is designed to reduce Rock Bottom Sleep Current (RBSC) by up to 14 percent, is smaller by 38 percent and comes in a compact package that integrates power management, charger, fuel gauge, and haptics driver functionality. The new Gallium Arsenide (GaAs) based RF PAs are designed to consume up to 20 percent lower peak power compared to their predecessors. Despite what the name might infer, the Wear 2500 chip isn’t designed to support Wear OS, a version of Google’s Android operating system for wearables. As The Verge highlights, it’s meant to be paired with a version of Android developed by Qualcomm called Android for Kids. Based on Android Oreo, Qualcomm says the installation requires just 512MB of storage and is designed to consume lower power by shutting off capabilities not needed. The site says it doesn’t sound as if it’ll support notifications or an app store; instead, manufacturers are expected to pre-load it with apps and games they think parents and kids will want. Also, you may be asking yourself what differentiates a kids’ smartwatch from an adults’ in terms of hardware requirements. That answer isn’t really clear. Pankaj Kedia, who leads wearables at Qualcomm, provided The Verge with the following analogy when asked about it. It sounds as through the Wear 2500 is simply a less powerful and less capable solution but that’s mere speculation without confirmation. Either way, Qualcomm is already partnering with companies like Huawei and shipping samples to manufacturers meaning the first wave of products could arrive before the end of the year.